Arrival at Girona / Barcelona airport. Transfer from airport to Castelló d’Empúries. The route provides excellent opportunities for birdwatching all year (except mid-summer), as well as a chance to photograph rare orquids in spring. 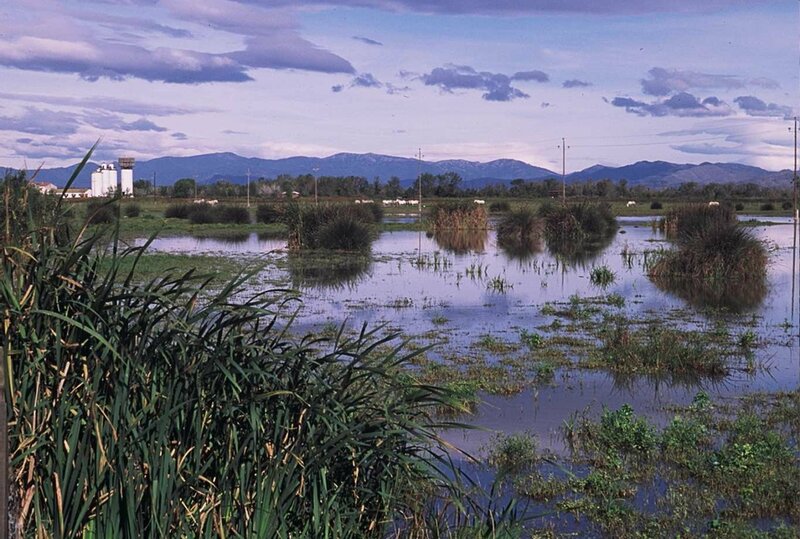 At the head of the Verdera Sierra rises one of the most interesting complexes for discovering the Mediaeval world. The outstanding element of the complex is the monastery church which, for its originality and antiquity, is an excepcional piece of Catalan Romanesque. 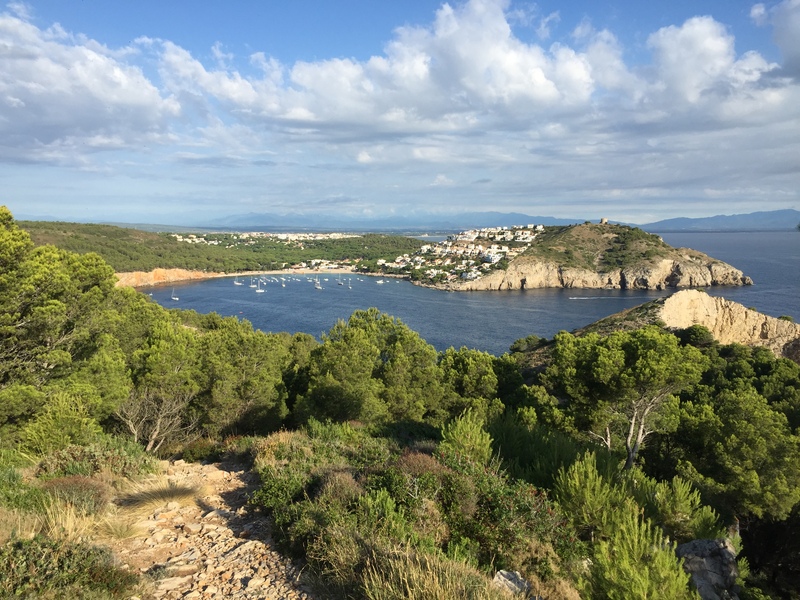 The itinerary began at Port de la Selva, direction to Vall de Santa Creu, The ascent to the village is very kindly, and from there the path follows the terraces of olive trees and old vineyards. These field terraces held up by dry stone walls. The descent to Llançà offers a great view of the coast. The path back to Port de la Selva is a coastal path, pleasant and relaxed. Cap de Creus is a protected area, and the final flourish of the Pyrenees as they reach the Mediterranean. Geologists from all over the world come to study the strata and outcrops that inspired some of Salvador Dali’s most famous works. 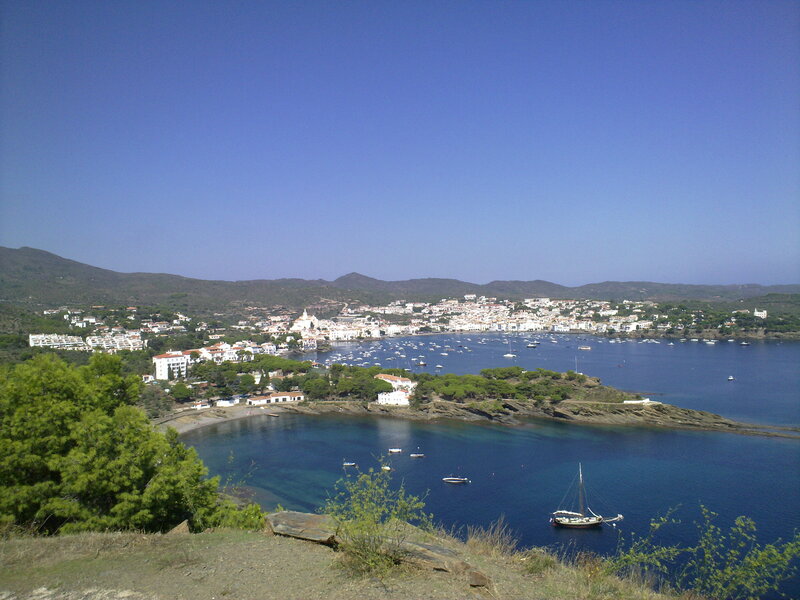 10 min walking form Cadaqués there’s the possibility to visit Salvador Dalí’s house in Portlligat. In the centre of Cadaqués, you will find important cultural offerings, such as the old town, which is enclosed by the medieval city walls where travellers could tread along the old pavement, called rastell. The walk to Roses is along the wonderful coastal path. They’ll pass along one of the best-preserved sections of the Costa Brava. • Bed & Breakfast accommodation: 7 nights. • Transfer from Castelló d’Empúries to Girona/Barcelona Airport. 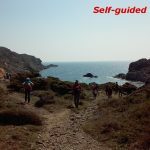 • Guide and map of the route, with description of the landscape, flora, fauna and historical sites.